The 180 red and infrared leds column provides you with the care you were looking for for your skin. By using this column of red and infrared light regularly, alone or in addition to mesotherapy, you will be able to effectively combat the effects of time. Totally risk-free, this simple little device gives you access to new photomodulation methods. 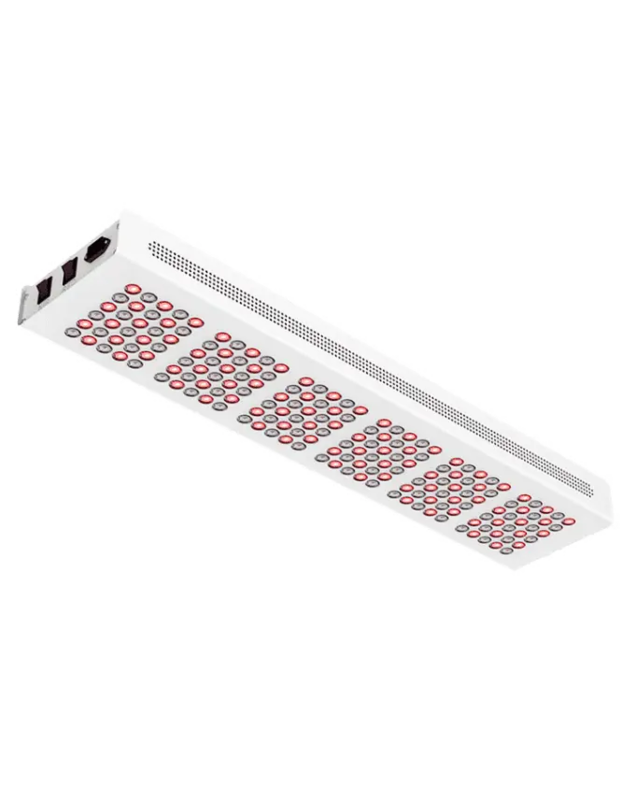 Equipped with 90 red LEDs and 90 infrared LEDs, used 10 to 20 minutes a day, the light column is your best asset. If you want to take care of your skin, treat skin rashes, reduce wrinkles and effectively fight hair loss, choose the therapeutic infrared lamp. Experience the LED revolution and its many applications for your well-being and your skin. 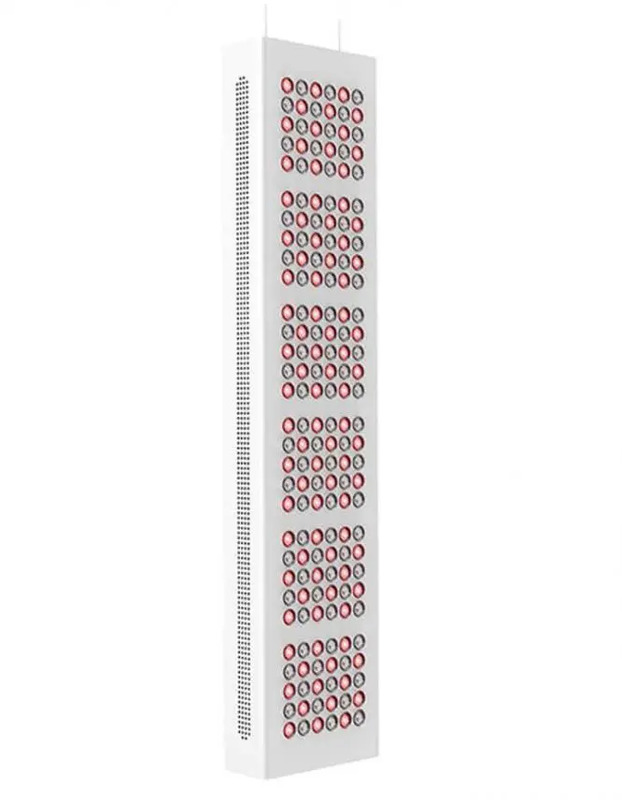 The 180 LED and infrared column gives you access to a double technological innovation. 90 red LEDs to treat the parts of your body against the action of time. 90 infrared LEDs that will allow you to reactivate in depth the cells of your dermis. Resulting from laser techniques, their effects are scientifically proven. Essential, silent, and easy to use, to awaken the youthfulness of your cells, heal, and erase unsightly traces. 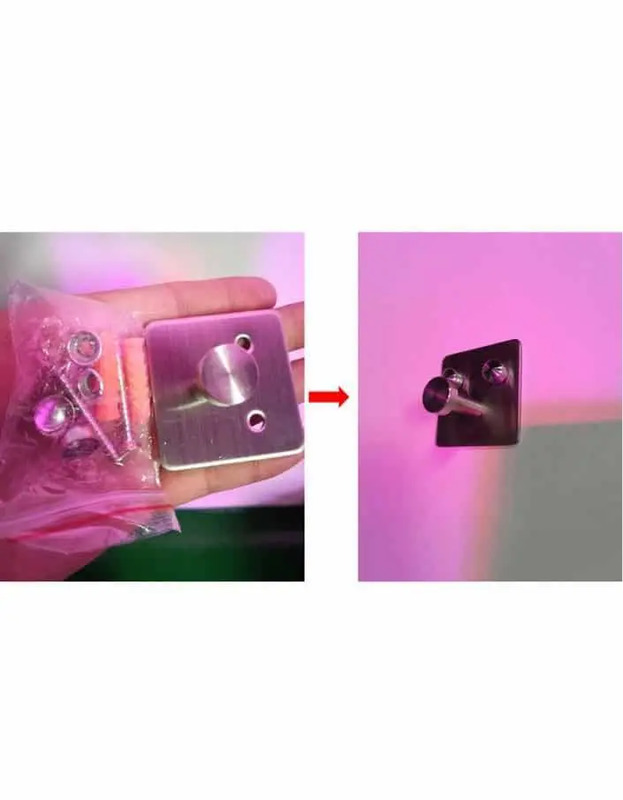 Red light is a warm color, however, LED photomodulation processing is done by cold light. Leader in the aesthetic field, red light and infrared light are the most deeply penetrating. Infrared light for skin and hair: which LED colours? The red light is intended to regenerate tissues and help healing. Its wavelength – 660 nm – allows the luminous flux to penetrate as deeply as possible into the epidermis. It is an excellent tool that is painless, effective and has no side effects to reduce fine lines and wrinkles. It is the most commonly used color in phototherapy. It is stimulating in the production of collagen and improves the oxygenation of cells. The infrared led – 850 nm wavelength – is widely used in addition to the red led. The infrared will stimulate the deep cells of your epidermis, passing through your dermis to your hypodermis. Time alters the cells of your dermis, and your epidermis collapses, presenting wrinkles and fine lines. The light that heals or phototherapy is based on the so-called soft laser technology. 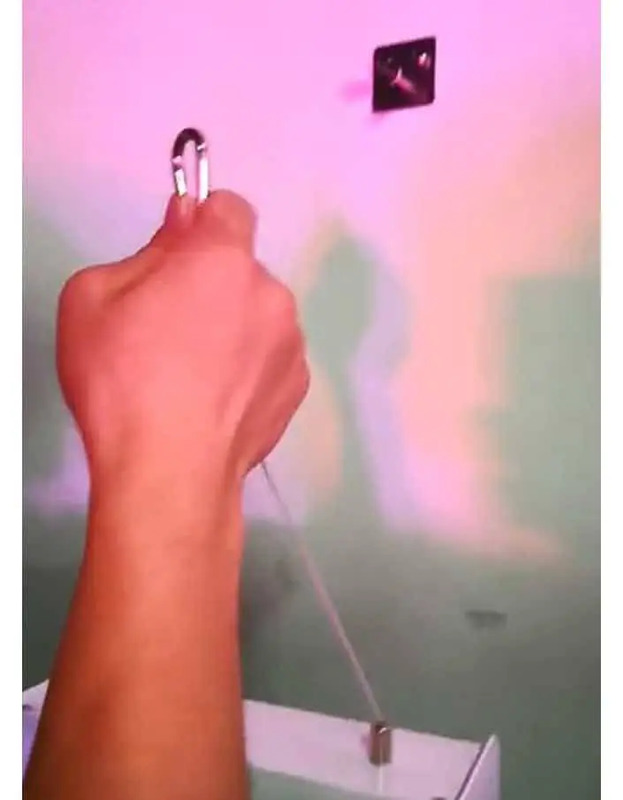 Its effectiveness is recognized by scientists, and its principle is the concentration of pure light, of a single wavelength, on the areas to be treated. It has the power to influence cellular metabolism and lymphatic circulation. The aesthetic infrared lamp is ideal for treating cellulite, acting directly on the fatty clusters under the skin, those that give your skin an orange peel appearance.